Eton TST30 Baby Chick Trough Feeder - 30cm. 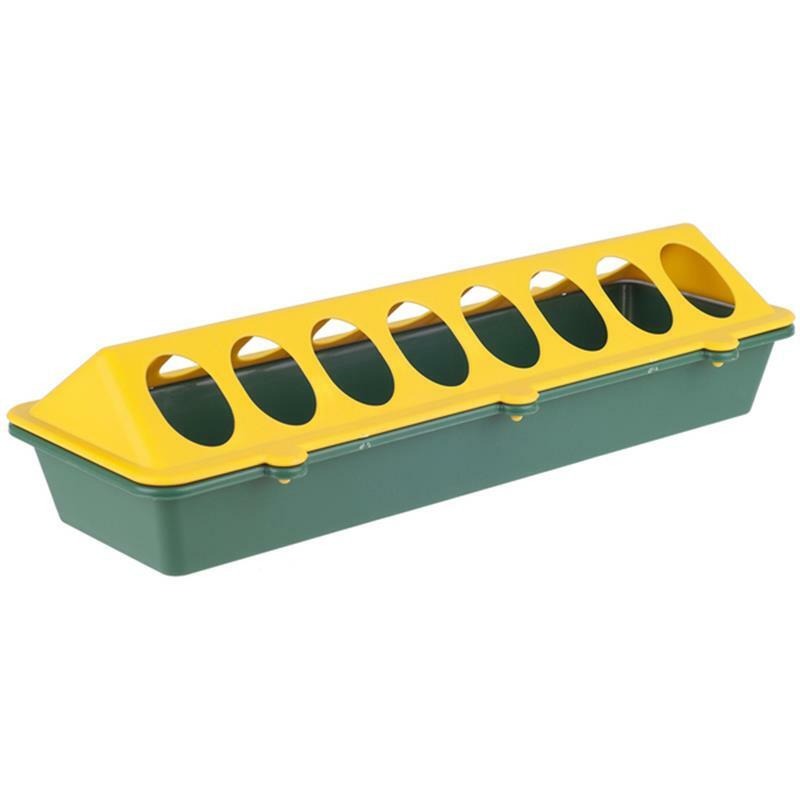 The Trough Feeder from Eton is ideal for use with chicks as it has 16 access holes for your birds to feed from to reduce wastage. It is made from a resiliant PP copolymer which is almost unbreakable even in cold weather. 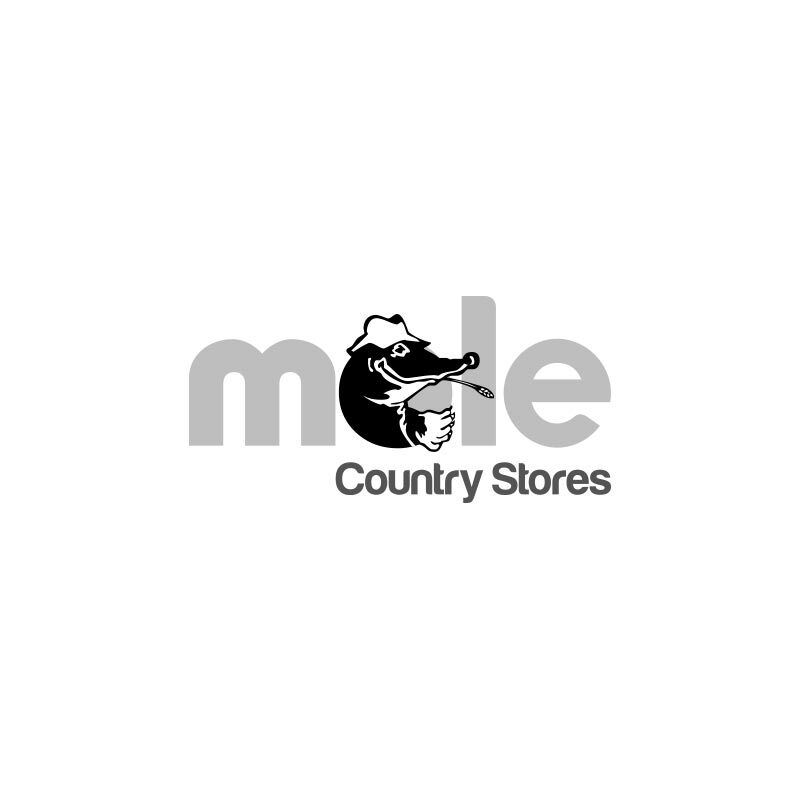 Suitable for Chickens, Quails and Game Birds.